All of the down we purchase is a by-product of the food & meat industry. The waterfowl (ducks and geese) that provide us with our down being raised either for their meat or for eggs. 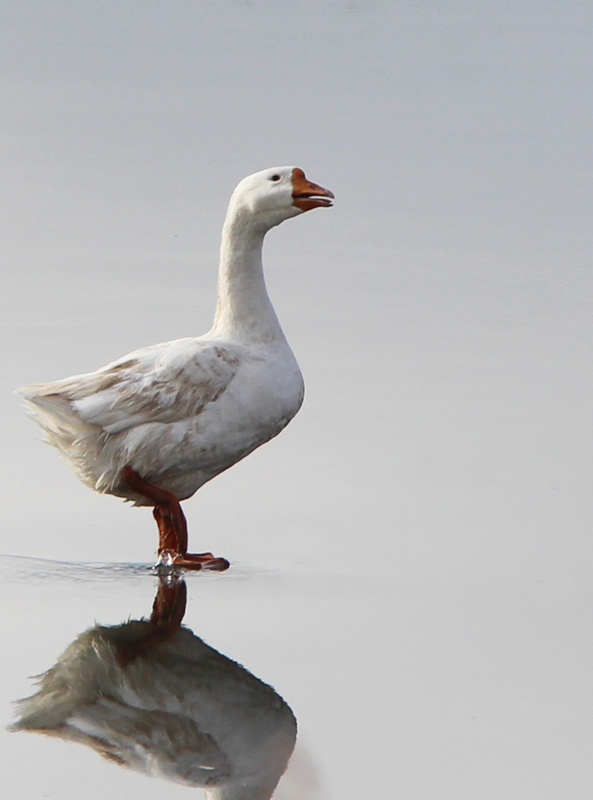 Typically waterfowl that are raised for meat are matured to full-size over a period of several months before being slaughtered, whereas those used for egg production may live for several years. Any supplier wishing to work with us must accept the terms of our DOWN CODEX® and be willing to grant access for our representatives to audit all parts of their supply chain – from farms to pre-processors to slaughterhouses. Audits are carried out on our behalf by one of two auditing bodies: either the International Down & Feather Laboratory (IDFL) or Control Union. IDFL are an established and independent global test and auditing house that have worked with us from the beginning to develop our auditing standards. 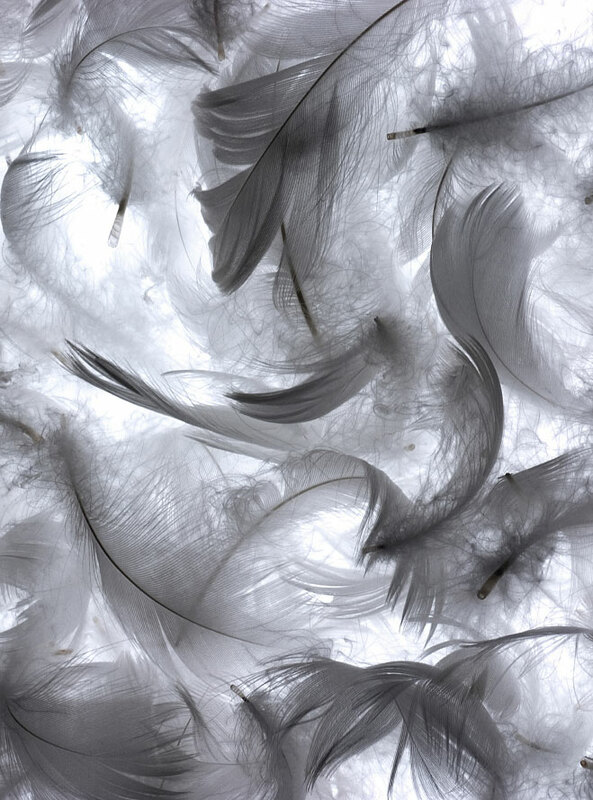 Control Union are a world-leading auditing body who we have been working with since 2016 and have extensive experience in auditing down and feather supply chains.